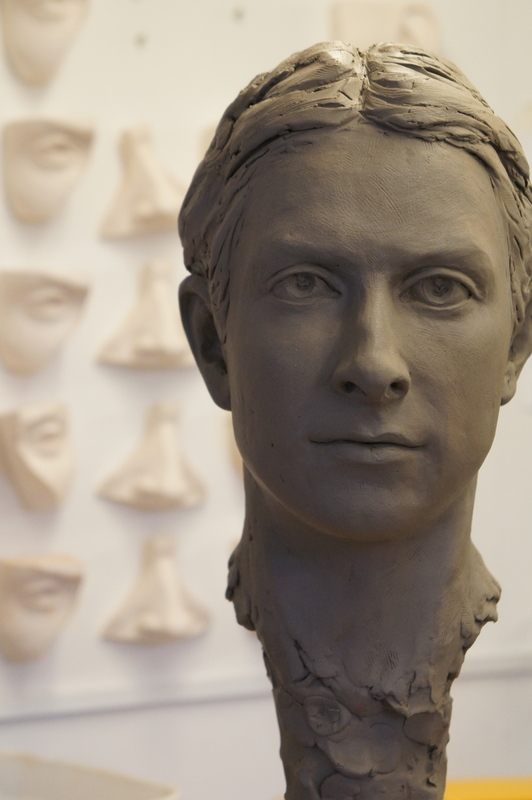 This 10-week course has been designed to allow you to make clay objects of your own choice, so rather than a structured tutored timetable you are free to create your own sculptural ideas at your own pace with guidance. 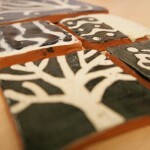 This course is great for beginners and experienced artists. 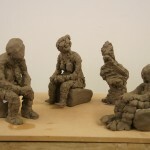 Instruction will be given on basic hand-building techniques then you will be free to make animals, figures, abstract objects, vessels, chess pieces, nativity set – the list is endless, please contact Billie to discuss your ideas. 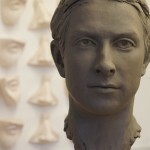 All materials and firing of the clay is included in the price.